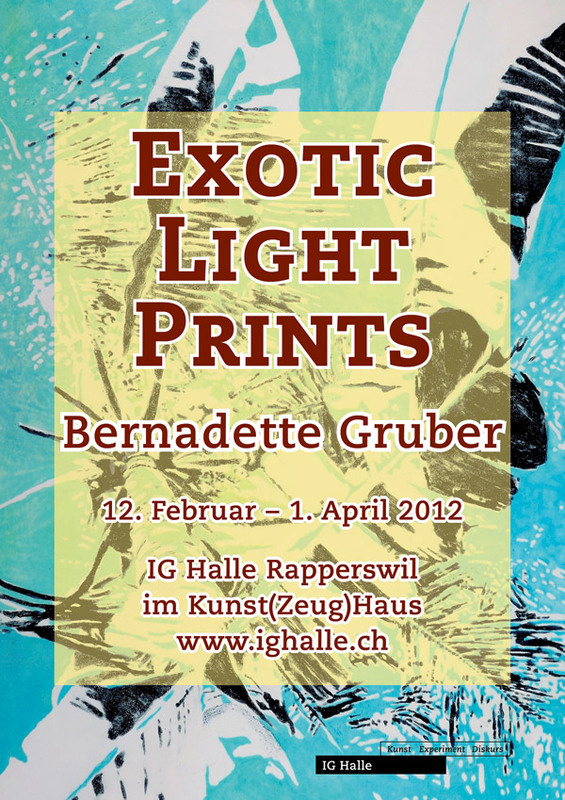 This is the artist Bernadette Gruber’s first exhibition in the Swiss art scene. Living in Mexico, Sierra Leone and Vietnam has marked her work. She continuously learned from contact with local artists, while printing techniques became her preferred medium.